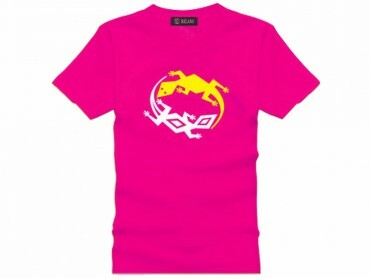 Tai Chi T-shirt Lizard Pink. 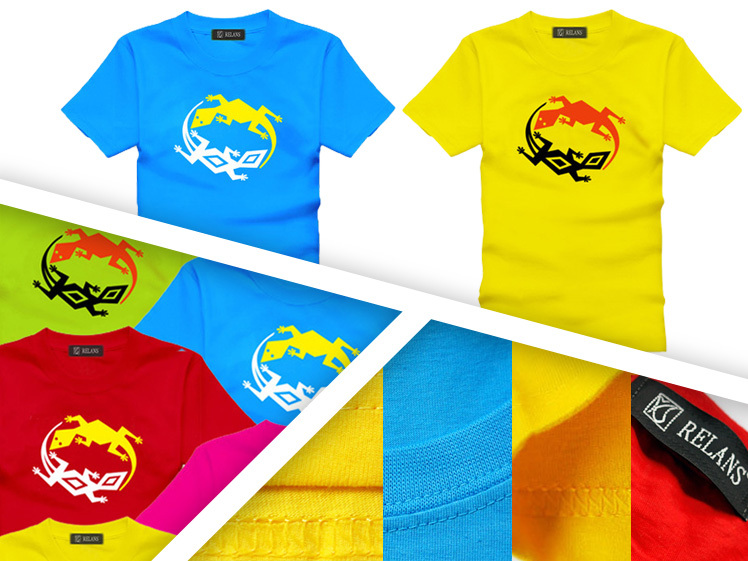 Above all, you are sure to get impressed by the marvelous material, superior imported Pima Cotton. The cotton combing fiber is far smoother and softer than the ordinary fiber, which is easy to bifurcate and in a muddle from microcosmic level. The hollow structure keeps better warmth and it won’t nap as the general does. 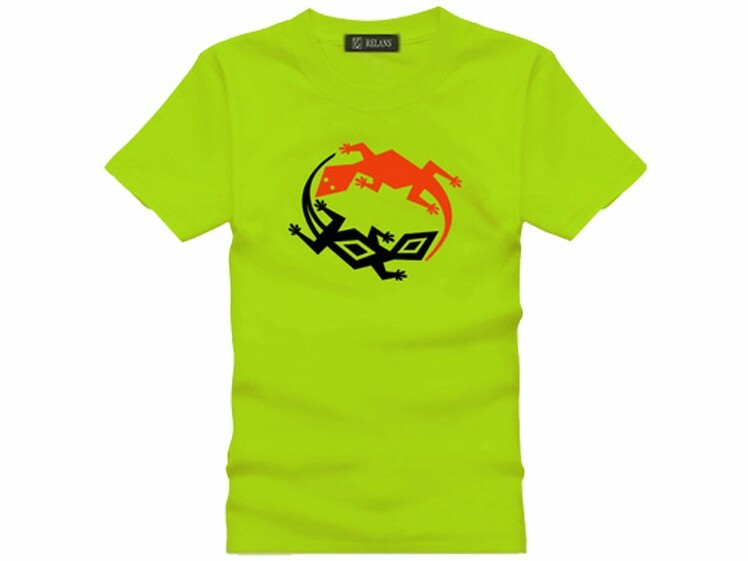 Furthermore, the material is blended with 5 percent Lycra which adds to the comfort of clothing and is more elastic than full cotton T shirts as well. The Lycra fiber is able to spring back into shape and make very free and agile exercise with its close-fitting, flexible and loose nature. Though compactly woven, the sound breathability is sure to keep your skin dry and fresh. In addition, the T-shirt is the fruit of a group of high-class expert designers from Italy, integrated with the manifest savor of classic and fashion to embrace the European trend, finding favors with numberless youths. 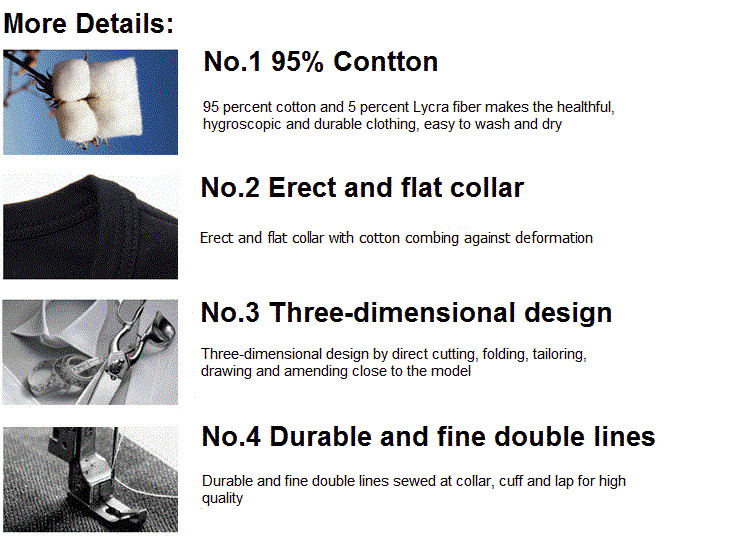 Aside from all the innate qualities of selected materials, the whole manufacturing procedure is strictly conducted. They are all tailored by experienced craftsmen in accordance to the design and completed by advanced machines to meet the high demands.